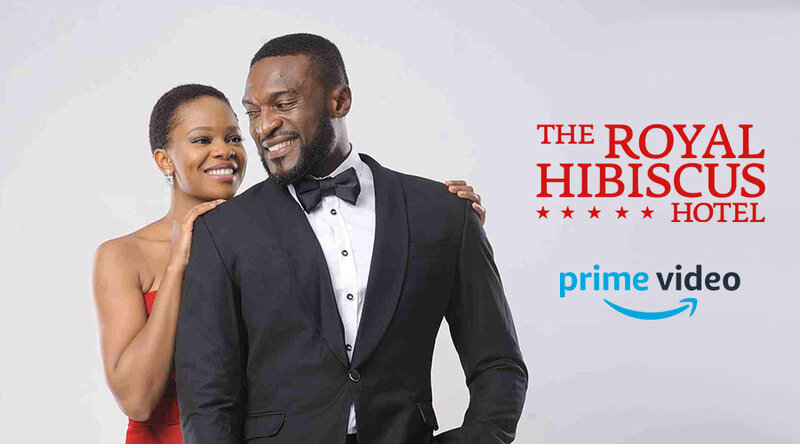 Lagos, 8 June 2018 – EbonyLife Films, producers of Fifty, The Wedding Party and The Wedding Party 2, is excited to announce that its latest production, The Royal Hibiscus Hotel (RHH) has been viewed for over 100,000 hours in only 11 weeks on the Amazon Prime online network. This is a good performance for the film and shows that Africans in the diaspora and others outside the continent are eager for quality, interesting content from the motherland. Mo Abudu, Executive Producer, is thrilled about this development. “We had an early indication that audiences abroad would be interested in watching the movie when we sold out all three screenings of RHH at the Toronto International Film Festival last September. We are proud of it and I’m glad that Amazon Prime users are enjoying a delightful film, made in Nigeria for the world,” she said. The Royal Hibiscus Hotel is a charming story of ‘Ope’, a struggling Nigerian chef in London who moves back to Lagos and discovers that life can be a journey of surprises. Its themes of love, family and not giving up on your dreams have made it an easy point of connection for people of different generations and cultural backgrounds. The Royal Hibiscus Hotel is available on Amazon Prime, a paid subscription service from Amazon.com that gives viewers the opportunity to watch videos and listen to music for a monthly or annual fee.